Who is eligible to receive CCM and how do I enroll? People with two or more chronic conditions expected to last at least 12 months are eligible to receive Chronic Care Management services. Ask your health care provider at Community Health Centers of the Rutland Region for details about Chronic Care Management and how to enroll in the program. Our patients who are enrolled in the Chronic Care Management program are already benefiting from the coordinated care it provides. 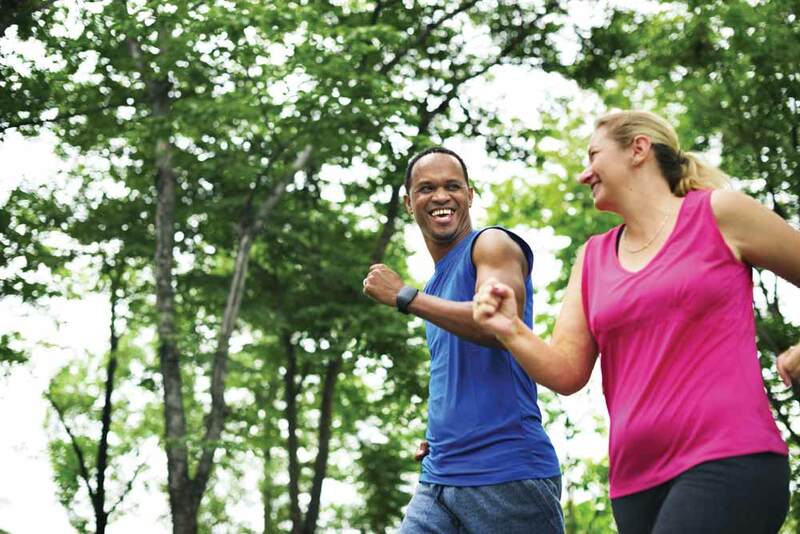 Get started on a path to wellness with CHCRR and Chronic Care Management. 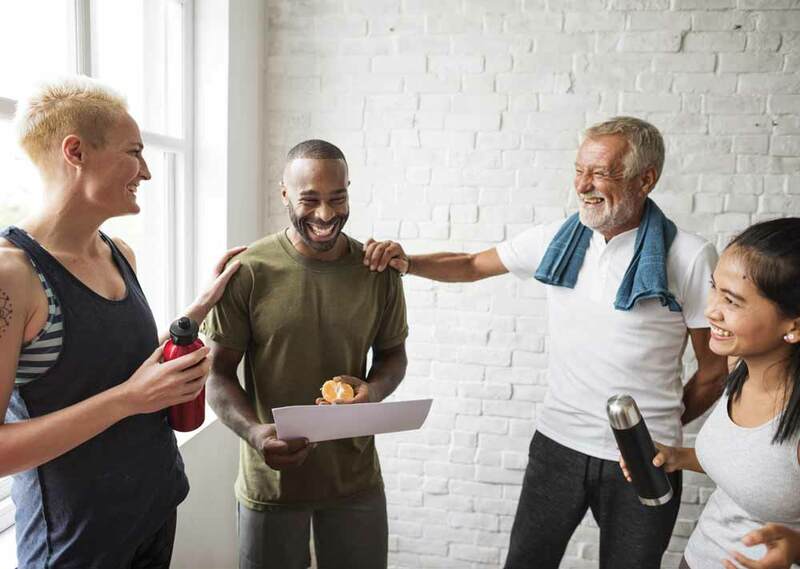 Contact your healthcare provider at Community Health Centers of the Rutland Region to enroll in the Chronic Care Management program and find out how we can help you create a health care plan that takes into account all aspects of your care. Chronic Care Management (CCM) supports people like you who have multiple chronic health conditions. 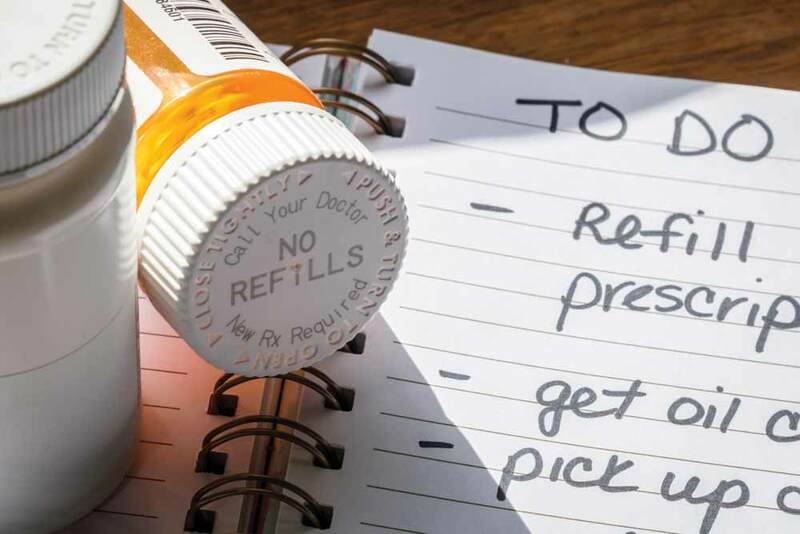 It is often difficult and frustrating to keep track of medications, appointments, follow ups and periodic testing for all of your health conditions. 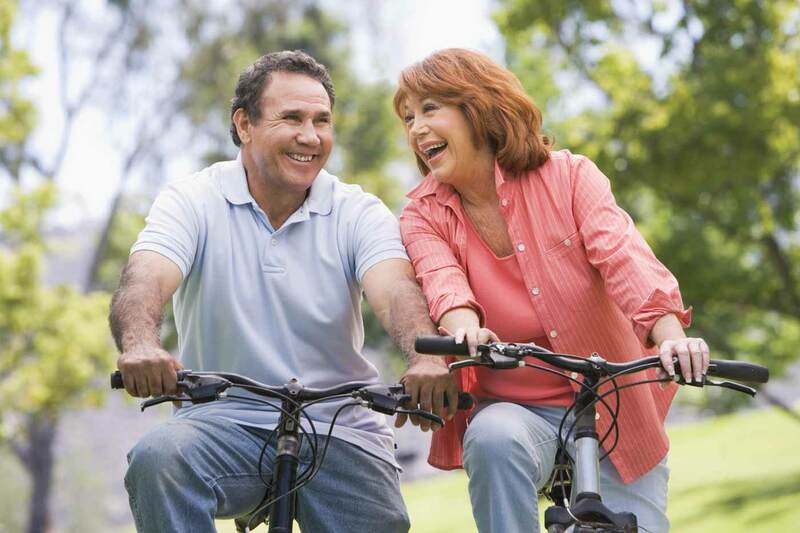 CCM is a coordinated approach to keeping you healthy. Your team will be working with you to design a plan of care just for you. At Community Health Centers of the Rutland Region (CHCRR), we want you to receive the best care possible from everyone who is involved in your treatment plan. The coordinated team approach to caring for people with multiple chronic conditions like you is a benefit offered through Medicare. And, because Medicare supports the Chronic Care Management approach to your healthcare, Medicare benefits are available for costs associated with CCM. What are some chronic conditions? Why is it Important for me to enroll in CCM? It can be overwhelming for patients with multiple chronic conditions to take the right medications at the right time. It can be very hard to figure out how to balance the advice given to you by different healthcare providers. Chronic Care Management is a program that guides you on the right path to wellness by creating a manageable routine. Once you enroll in CCM, you will spend less time managing your care and have more time to focus on the other important parts of your life like your family, your home or your job! How does Chronic Care Management work? CCM provides you with direct access to a dedicated personal Care Manager and Care Team that is available to you by phone, email or direct face to face contact 24 hours a day, 7 days a week. You don’t need to go into the office in order to ask a question or get an update on a medication or a lab result. Information about your care is coordinated in one place. What services does CCM provide? Personalized help from a dedicated Care Manager who will work with you to set up ongoing appointments and communicate with you regularly. Care coordination between your doctor, pharmacy, specialists, testing centers, hospitals and other services. At least 20 minutes per month of phone or email chronic care management services. Provide assistance with any community needs or services. Help you manage medications by ensuring they are up-to-date and make good sense for your plan of care.